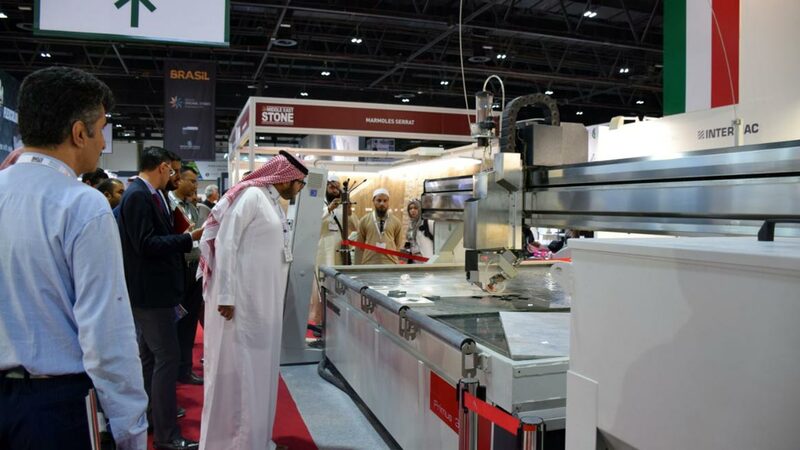 The Intermac authentic jewel of technology, Primus 322 at Middle East Stone, showcased the advanced solution for stone cutting. 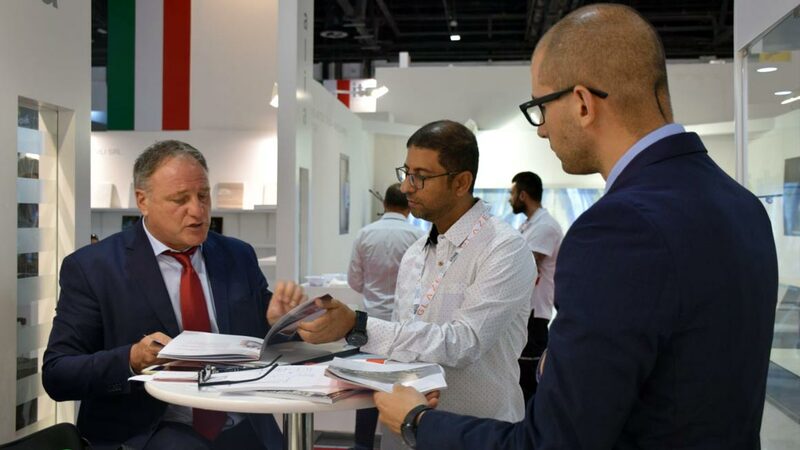 The 3rd edition of the event took place from 22-25 May 2017 at the Dubai World Trade Centre and showcased over 300 international brands from the natural stone, marble and ceramics industry. 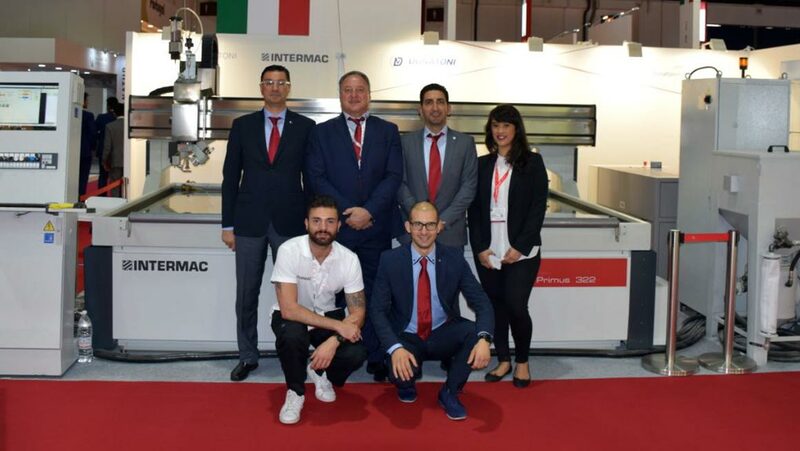 Intermac attended this fair to reinforce its presents in the Middle east market, getting the opportunity of this growing business, providing its experience in waterjet cutting technology. 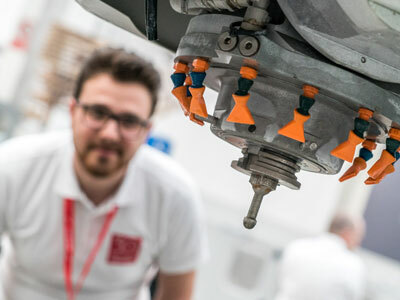 The machine on show Primus 322 can be equipped with 3 or 5-axes cutting heads and it represents an authentic jewel of technology: the infinite rotating C axis (European Patent) allows to perform smoothly the most complex cutting patterns. 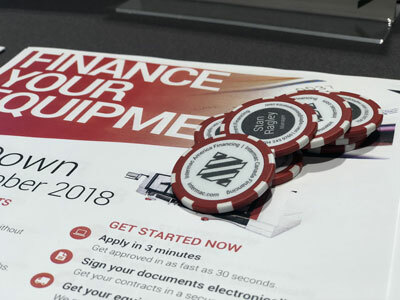 To complete the offer, Primus is equipped with iCam software an highly intuitive and extremely powerful tool that provides an additional source of satisfaction for the many Primus users worldwide.